Today's post comes from Market Your Creativity's 27 Blog Topics You Can’t Wait to Write About and Your Readers Can’t Wait to Read. It's number two on the list. How about you? 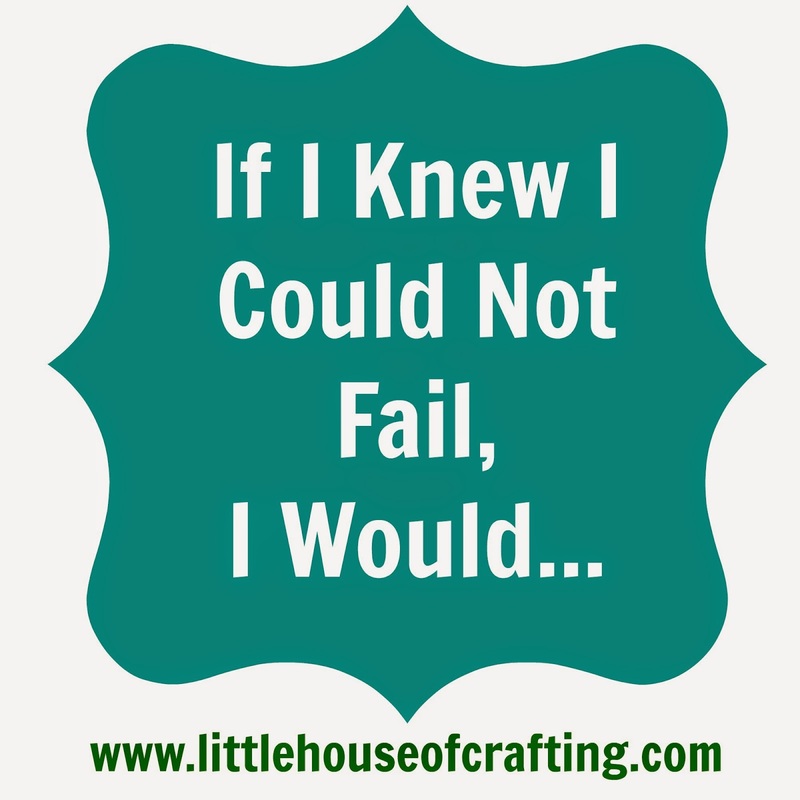 What would you do if you knew you could not fail?